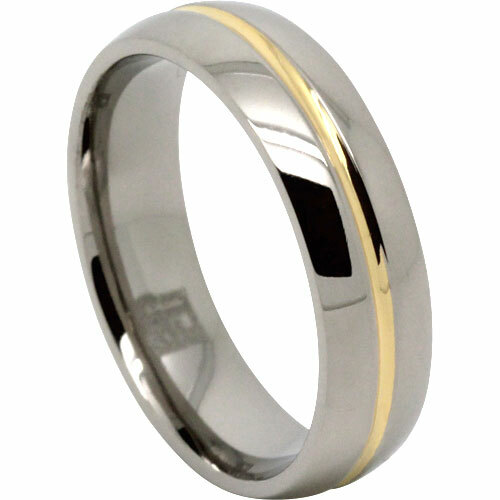 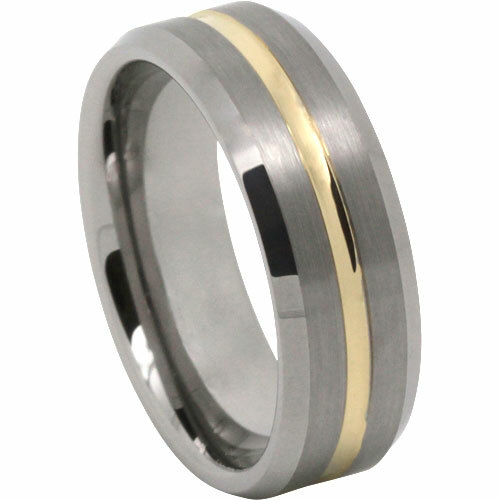 Faceted tungsten rings are unique and modern. 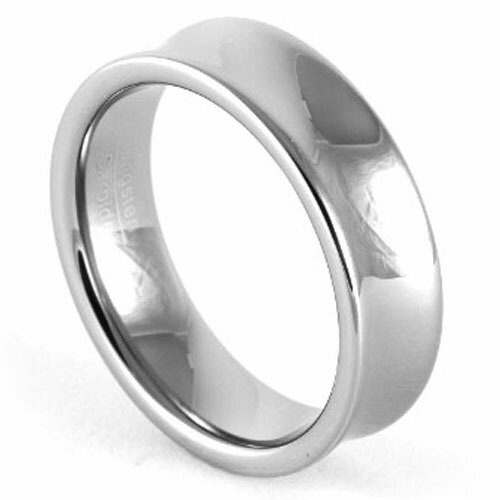 They are great way to sport a design that is different from the average Joe! 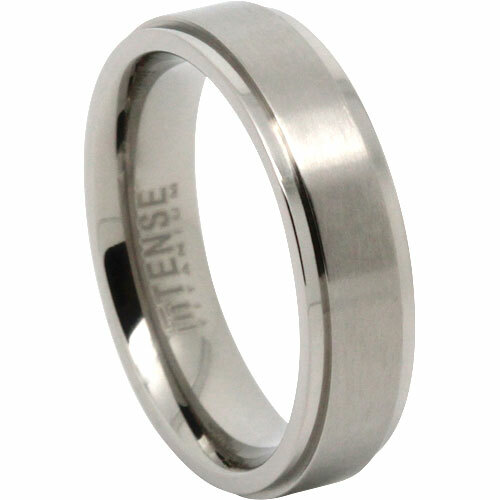 Always popular due to the extreme polished finish that tungsten displays, year after year. 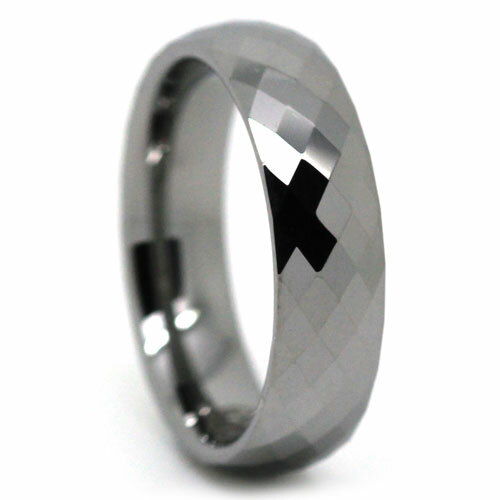 This design has a large number of diamond shaped facets, which means it captures light from every angle.